The Inns of Court & City Yeomanry has a unique and rich history that can be traced back to 1584. In 1960 the Inns of Court Regiment (the Devil’s Own), and the City of London Yeomanry (the Rough Riders) merged to form the IC&CY Regiment, which now lends its name to the Reserve 68 Signal Squadron (part of 71st Signal Regiment), and the Band of the Royal Yeomanry. 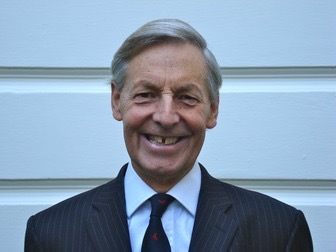 Nigel Pullman was appointed Honorary Colonel of the IC&CY in 2016.